Fringe fans! Make sure you have PLENTY of tissues for this episode. The episode begins with explosions and ends with explosions and is filled with forward momentum with The Observers snapping at their heels the whole time. During this episode, our team finds another tape with another clue on how to defeat The Observers which leads them to another city. An old friend returns. Is this friend on the side of The Observers or the resistance? You find out later in this episode. There are more wonderful scenes between Etta and Peter and Etta and Olivia. Etta discovers the meaning behind the keepsake she wears around her neck. There is a wonderful scene that resembles something that happens in The Matrix. And once again, the Betamax tapes remind me so much of the Dharma Initiative recordings with Dr. Pierre Chang. Get ready for a twist at the end that you will not be expecting and will blow your mind (and not in a good way). If you aren’t going to be able to watch it live, I suggest avoiding Twitter until you get to see it because fans are going to go crazy and Twitterscream. Guest stars for this episode include: Peter Abrams, Sean Baden, Noah Beggs, Nathan Dales, Edward Foy, Andrew Hedge, H.A. Hunter, Kasey Kieler, Terrance Leigh, Steve Makaj, Austin Middleton, Phillip Mitchell, Jaren Moore, Graham Myers, Michael Rogers, Jordan Schartner, Alan Silverman, David Thompson, Charles Zuckermann. Very special guest star? Take a guess! The episode was written by Alison Schapker and directed by David Straiton. JUST watched, and I’m a total blubbering mess right now. But oh so well done. 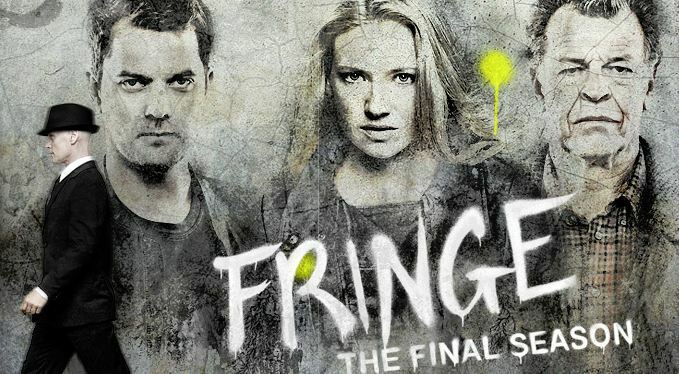 The acting and this in-depth writing about the personal aspect of Fringe characters usually turn around plotlines that can be insufferable (IMHO), but tonight was a turning point. Good stuff, I’m thinking now.